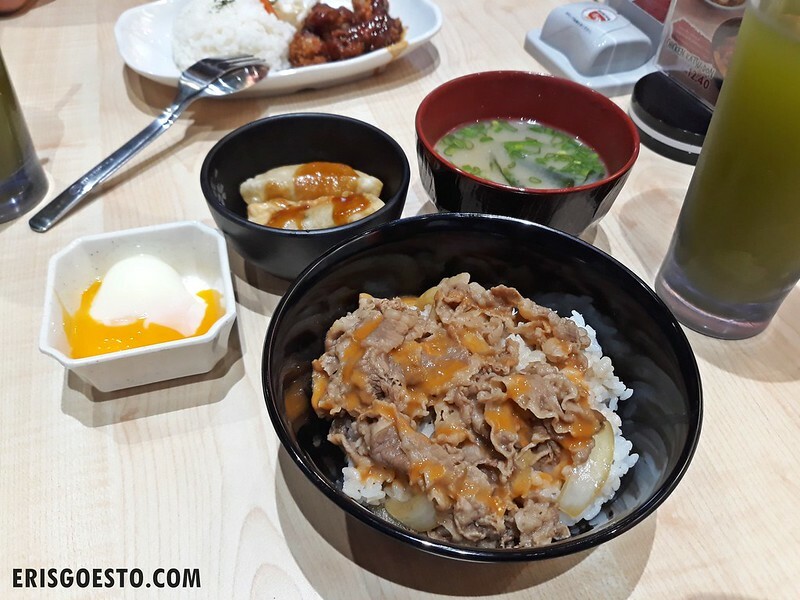 While not authentic by any stretch, there are many cheap and tasty ‘Japanese’ inspired outlets all over the Klang Valley, if you need a quick fix. 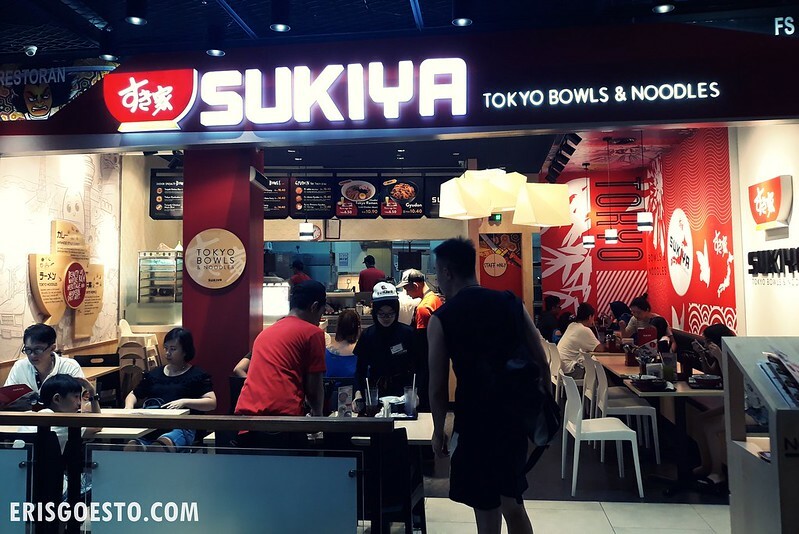 One of these is Sukiya Tokyo Bowls and Noodles, which has recently opened up a branch in IOI Mall Puchong. 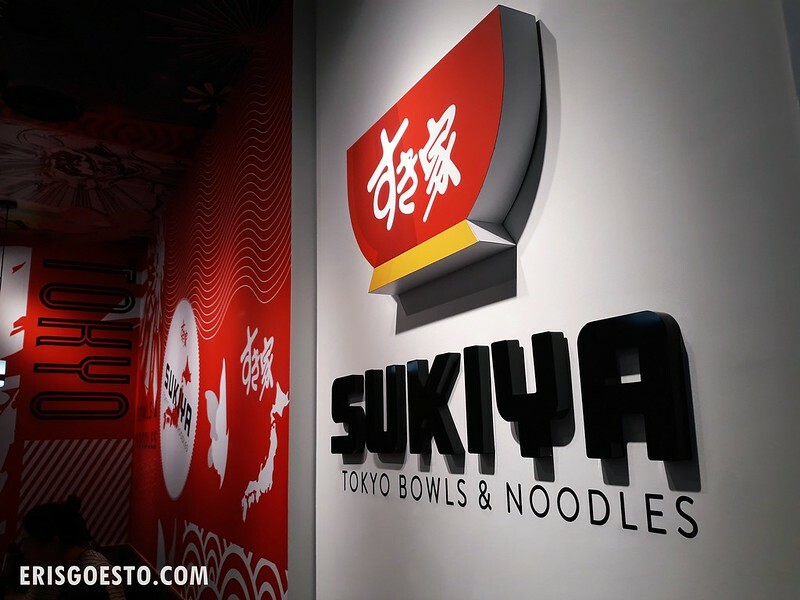 Tucked along food street, the small albeit cosy establishment boasts hues of red, white and Japanese-inspired decor. They’re currently having a promotion with rice dishes below RM10. Can’t say the quality is top notch but it offers plenty of bang for your buck. 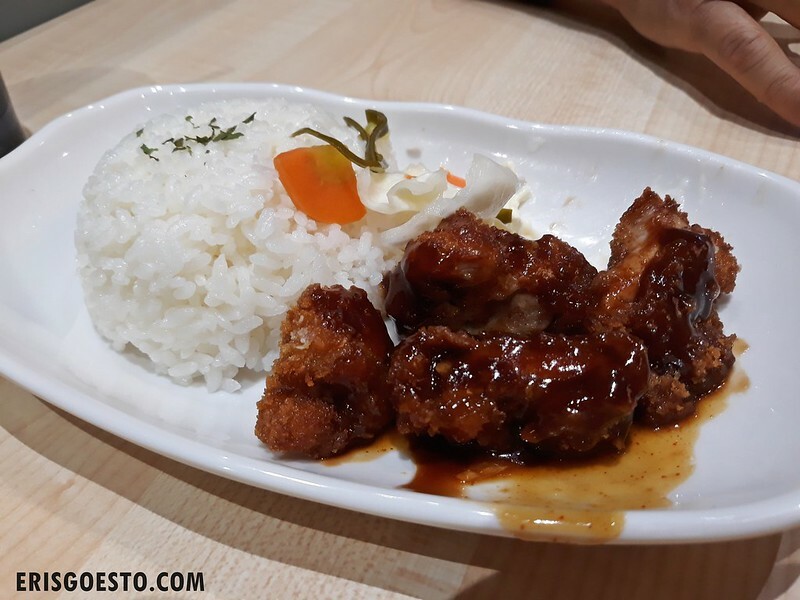 (Above) Pop’s chicken teriyaki katsu. I ordered their signature beef bowl aka Spicy Ontama Gyudon, which came with a generous serving of thinly sliced beef over rice. For its price, the beef quality was good, although I don’t know where ‘spicy’ came in because it had zero spiciness. Nice ratio of onions. The onsen egg was served separately. Added on a ‘set’ with a side of chicken gyoza, miso soup and tea, for mum, coz she eats like a bird. All in all, cheap, fast Japanese bowls for when you feel like eating some Japanese but don’t want to fork money out for expensive sushi.